This position is for Big Data Solution Architect who will be involved in inBig Data projects. This is a client-facing position having accountability for client expectations management while delivering the Hadoop platform related services and solutions. The Hadoop Solution architect should be able to assist Projects & client in all aspects related to Hadoop platform including Distribution Selection, Cluster Sizing, networking, Optimization and Security implementation etc. 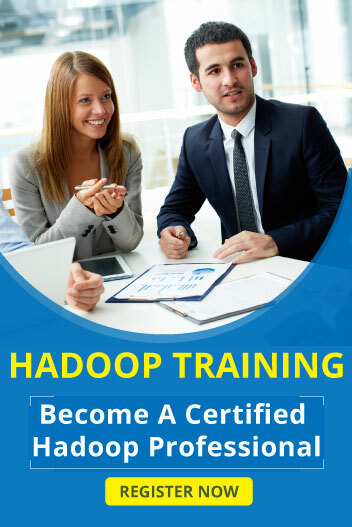 The Hadoop Solution Architect requires specific technical knowledge about the administration and control of the Hadoop System, including the associated operating system, related tools, network, and hardware.